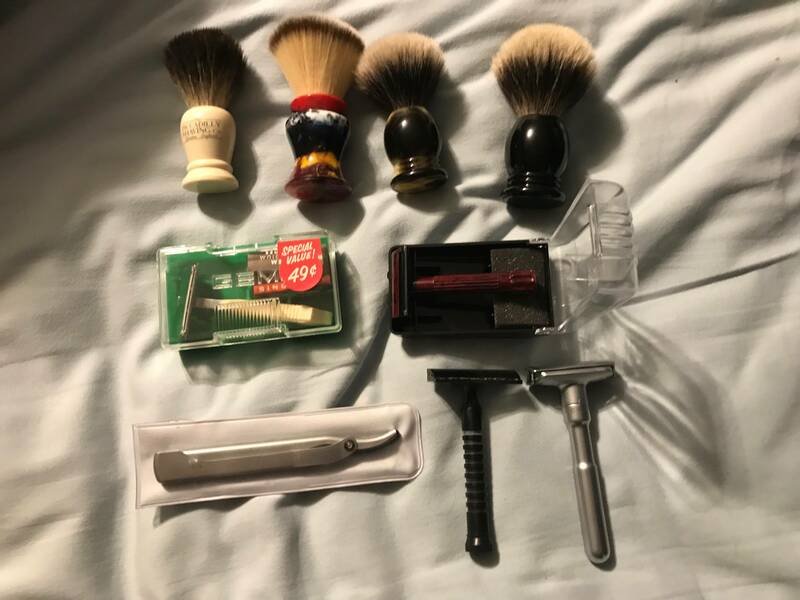 Huge brush and razor lot! Want to Sell Huge brush and razor lot! I'm not using any of these and would like to sell them as a lot. Steal these for $100 shipped! NOW $95 SHIPPED!